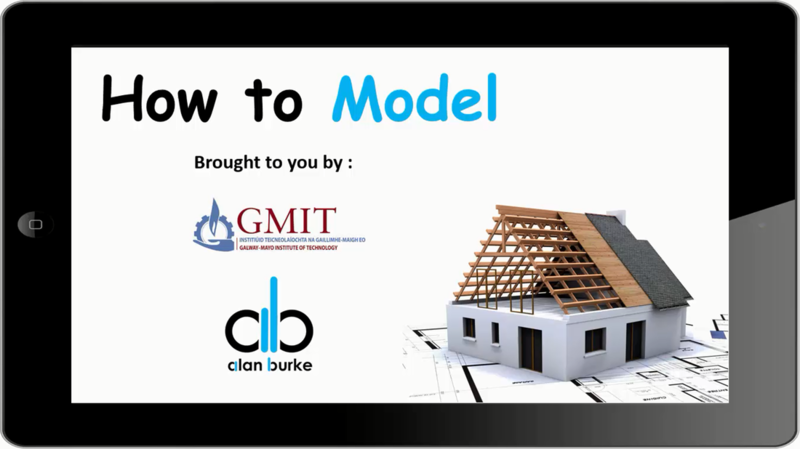 This website was created by Davin Larkin a lecturer in GMIT Letterfrack as a free resource to help students, practitioners and other interested parties to learn more about woodworking machinery and safe procedures. The website contains many excellent interactive components where the user can interface with common woodworking machines and learn more about their operation. This series of videos and resources were created by Alan Burke, one of our B.Sci. (Ed) in Design and Technology Education students. It features all the information needed to learn the basic techniques of model making to create realistic heritage models. The series provides a number of set by step videos and supplementary resources for students to practice their new skills by creating their own thatched cottage with associated landscaping. This website was created by Shane Brouder, one of our B.Sci. (Ed) in Design and Technology Education students. Using a number of small creative projects which can be integrated as part of a typical MTW class it demonstrates the various techniques involved in the use of Epoxy resin. This website includes a number of detailed videos for each new technique along with all the resources required to create each of the creative projects.